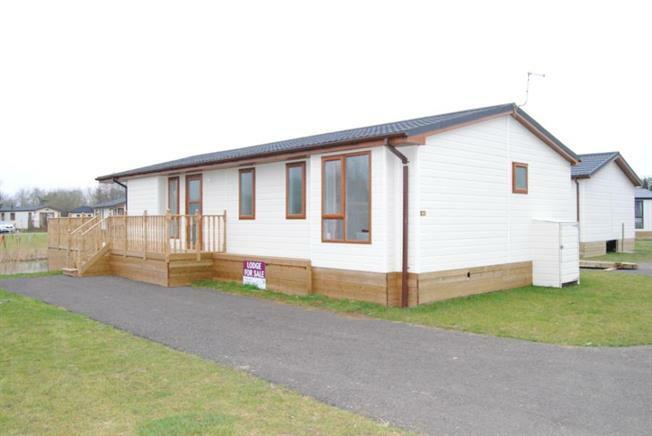 2 Bedroom Detached Mobile Home For Sale in Wisbech for £175,000. Sit back and relax in this stylish and spacious lodge situated in the Tydd St. Giles Golf and Country Club. 44 Carnoustie Court is an OBS Silversale 42 x 20 Lodge with 2 bedrooms including en-suite, modern kitchen and all lodges come fully furnished.